1999 Ford F-250 Super Duty XLT. 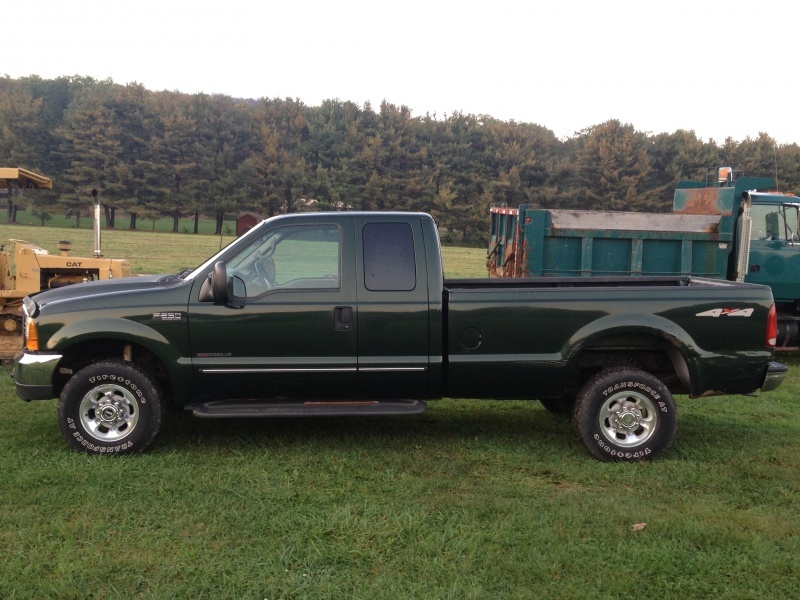 7.3L Powerstroke diesel with 141K miles, 4x4, auto. transmission, ext. cab long bed, tow package, alloy wheels.